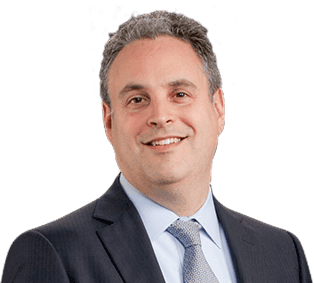 When you’ve been charged with a crime, you need to act fast and make sure that your defense attorney has all the information needed to start putting together a defense strategy as soon as possible. One of the best ways to tell us everything we need to know about your case is to fill out our simple case review form below. That way, when you schedule your free initial consultation with us, we will have the information at our fingertips. 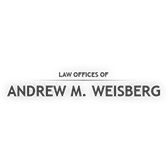 Get started in protecting your future right now by filling out the form below, then get in contact by emailing Mr. Weisberg at andrew@amwlaw.com, or call 773-453-2140.